The NHTRC strives to provide survivors, advocates, law enforcement, and communities with local referrals to meet their unique needs in a given area. Call for help or to report a tip 24 hours a day, 7 days a week. 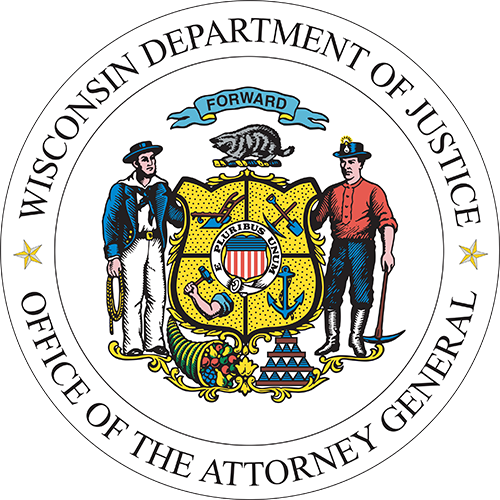 The mission of the Wisconsin Department of Justice Human Trafficking Initiative is to make Wisconsin inhospitable to human traffickers and to support victim-centered strategies and partnerships throughout the state. Click here to download National Human Trafficking Resource Center Hotline posters in 17 languages.